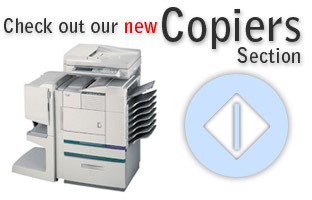 Is an independent copier retailer. We serve over 300 satisfied clients annually. The phenomenal growth of our company is due to our commitment of providing reliable products and incomparable service at a competitive price. With our global buying power, we are able to offer you the lowest rates and best prices on all your office equipment needs. Dynasty combines the best available industry prices with quality products and professional, friendly service in order to give you an overall experience that you will not soon forget. We have also launched our eBay store that contains an assortment of toners, starters and other supplies for photocopiers. You can view the store by clicking here. We have just updated our copiers page. You can view this by clicking here. This website is currently being updated. 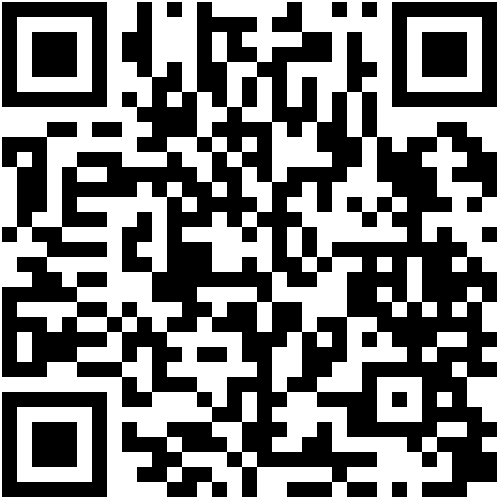 You can browse what we have uploaded so far. We have just added the Meter Reading function for exsisting Dynasty Office Solutions Inc. customers. Click here. © 2012 Dynasty Office Solutions Inc.